On Tuesday February 6, hundreds of advocates will be in DC meeting with Congress and demanding a fix to the Health Center Funding Cliff. On that day, we are calling on all Health Center Advocates to wear red in support of health centers. Over four months ago, Congress failed to extend funding for Health Centers and fix a 70% funding cliff. This failure to act has put 9 million patients, 50,000 jobs, and nearly 3,000 health center sites at risk. The time is now for Congress to act and extend critical funding for health centers. 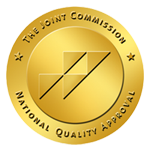 Read the latest on the health center funding cliff on NACHC’s blog. 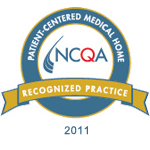 What can you do on 2/6 to add your voice to the millions of patients, staff, partners and supporters that depend on health centers? 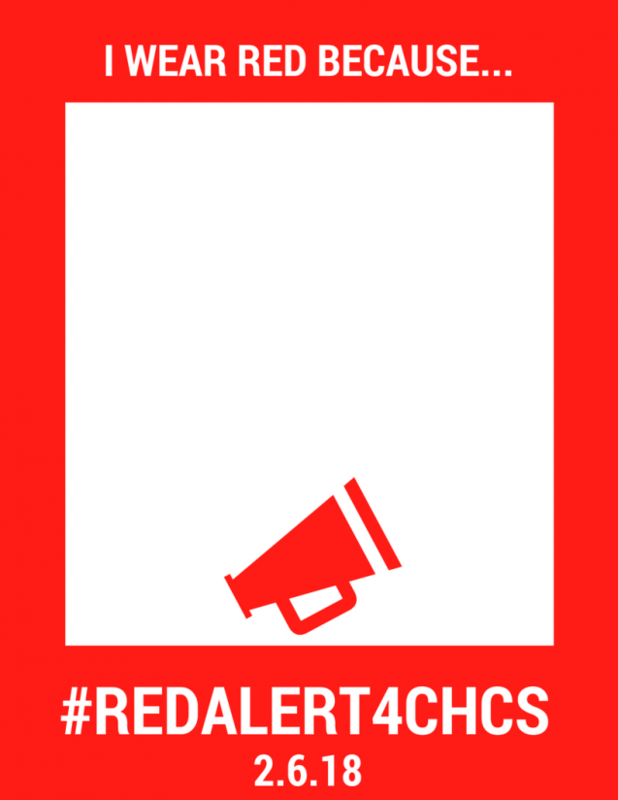 Join the #RedAlert4CHCs Thunderclap. By joining the Thunderclap, you and others will share the same message at the same time, spreading a call to action through Facebook, Twitter, and Tumblr that cannot be ignored. Use local media to spread the word. Access templates to share a media advisory or press release or publish an op-ed to share your health center’s plans for the Day of Demonstration. Wear red! Don’t have a red shirt? Wear a red scarf, pin, hat, or other accessory. Ask your friends, partners, colleagues and others to wear red too. Email them here so they know how critical this act of demonstration is. Post to social media. Get a group together to take a photo with this sign (click here for PDF version), and Tweet or post to Facebook with #RedAlert4CHCs #FixTheCliff #ValueCHCs. Sample Tweets are below along with images you can share.